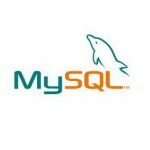 For reasons of security, remote access to MySQL database server is disabled by default because they are considered potential security threats. However, due to some reason, it is necessary to allow access from a remote location or web server. 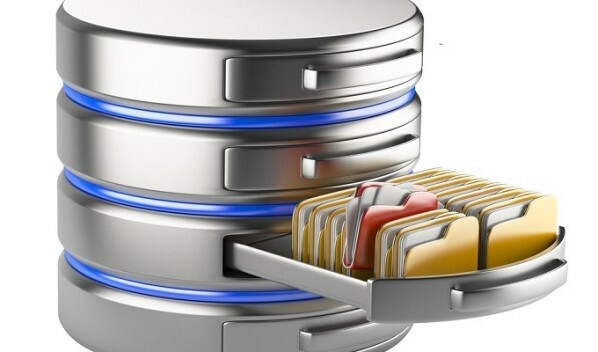 Let assume that we are making connection from remote web server IP called 192.168.0.3 for database called db1 for user user1 at remote MySQL server, 192.168.0.2, then we need to grant access to this IP address.